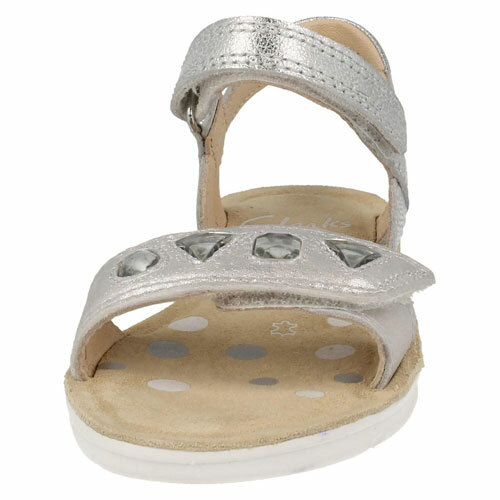 Clarks Mimo Magic – are girls sandals with a stylish twist. 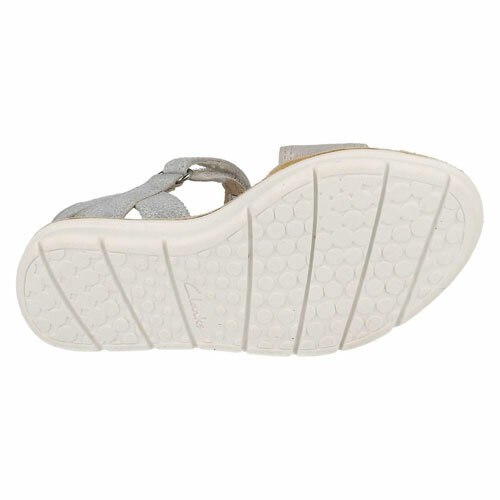 They feature an almost flatform outsole and have a jewelled upper. 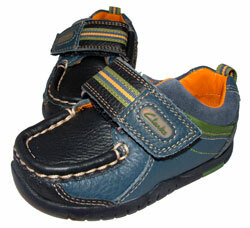 They also feature a double rip tape fasten, one over the toe and one securely around the ankle. 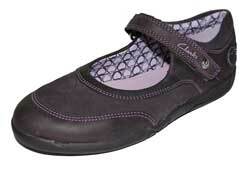 With Clarks Air Spring FX they are lightweight and comfortable, making them great for all day wear.